Check and double check that ALL mandatory materials specified in the scholarship guidelines are included in the application packet. 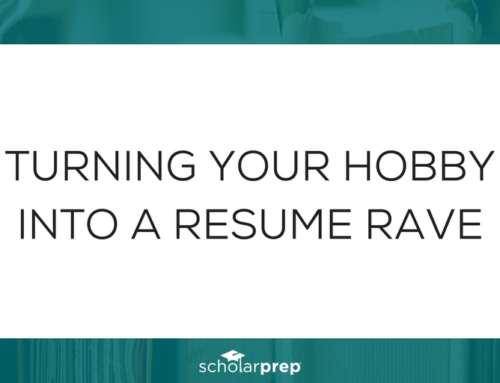 These usually include letter(s) of recommendation, school transcripts, an essay, and a completely filled-out application. If the guidelines specify the order in which to arrange the documents, diligently make sure they are in that order. In addition, pay attention to mailing specifications and attachment requirements (to staple or not to staple). The essay is the heart of the scholarship application and how the judges truly get a feel for the kind of student that is applying. Students have a tendency to start off in the right direction when they are answering the essay question, but then go off on a tangent and lose focus. To be sure the question is fully answered; students can have a trusted adult read the essay without knowing the essay question and see if they can figure out what it is from reading the answer. Students must also pay close attention to word count requirements and never go over the limit specified in the scholarship guidelines. A student with a 3.4 GPA may be tempted to apply for college scholarships that specify an average of 3.5 and above, but this is a big mistake. 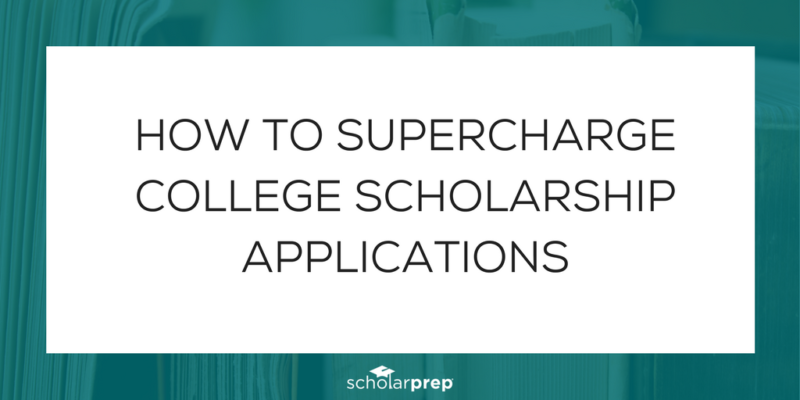 College scholarship judges need to eliminate students in order to narrow down the field of possible winners, and ignoring simple guidelines is the fastest way to get applications thrown into the reject pile. Before spending time on any college scholarship, students need to read all qualifications carefully and only apply if they truly qualify. Most students start the scholarship essay with these exact words, “I deserve to win this scholarship money because…” In order to stand out and get noticed by college scholarship judges, students need to be different and start off their essays with a strong, bold, eye-opening, and maybe even shocking, statement. This “hook” immediately gets the judges thinking about the student and wondering how they are going to answer the essay question with this unique lead-in. The goal of a great scholarship essay is to get the judges to want to read the entire essay, instead of having to read it. The scholarship essay can easily make or break a college scholarship application. Organizations offering college scholarship money are looking for students that show true promise, so leadership skills should always be shared and emphasized in essays and on applications. There are many ways that students are considered leaders besides the traditional leadership roles such as team captain or student body president. Did a student lead a group of kids in games at their church’s vacation bible school? THAT is leadership. How about starting a club or volunteer group? More leadership! 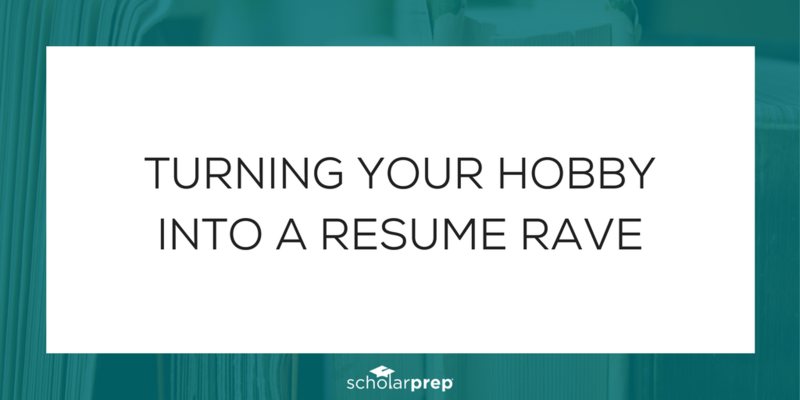 Dig deep and examine all aspects of involvement and there are surely leadership roles to highlight and showcase when applying for college scholarships.